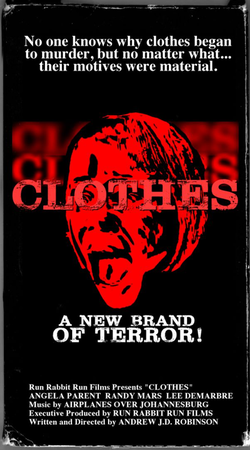 CLOTHES: A New Brand of Terror! Socks, shoes, sweaters... no one knows why they started to murder, but no matter what, their motives were material in this comedy/horror faux B-movie trailer! The “Sixty-Ninth Letter” is a “semi-documentary” that alternates between fiction and reality. It is a letter of questions and imaginations that Shi Shui-Huan, a victim of the White Terror Period in Taiwan, wrote home during her incarceration. The film begins with the fictional sixty-ninth blank letter and is composed of two narrative plots: the unknown history after Shi Zhi-Cheng has fled, and the dark life Shi Zhi-Cheng led hiding inside the ceiling of Shi Shui-Huan’s dorm room. “Tshit Li-A” is a documentary that combines various plots from real people, translated narratives, erroneous writings, people’s stories, oral tradition literature, etc. 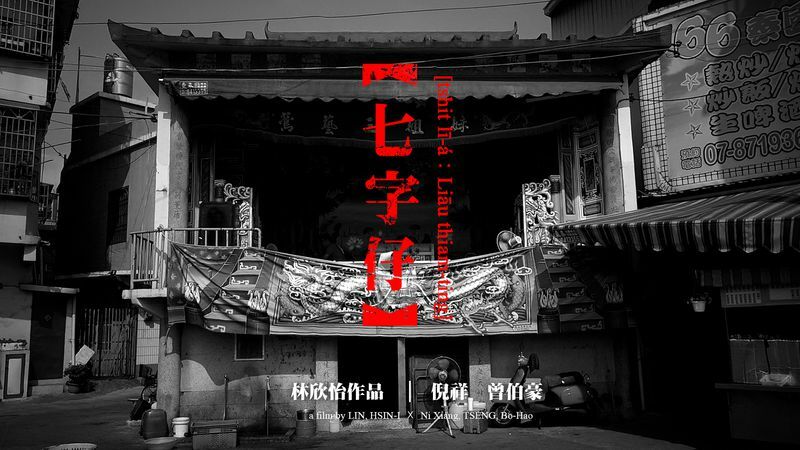 This documentary takes on the story of “Liao Tian Ding” (the equivalent of Robin Hood in Taiwan) from Taiwanese folklore literary songbooks as the main plot. 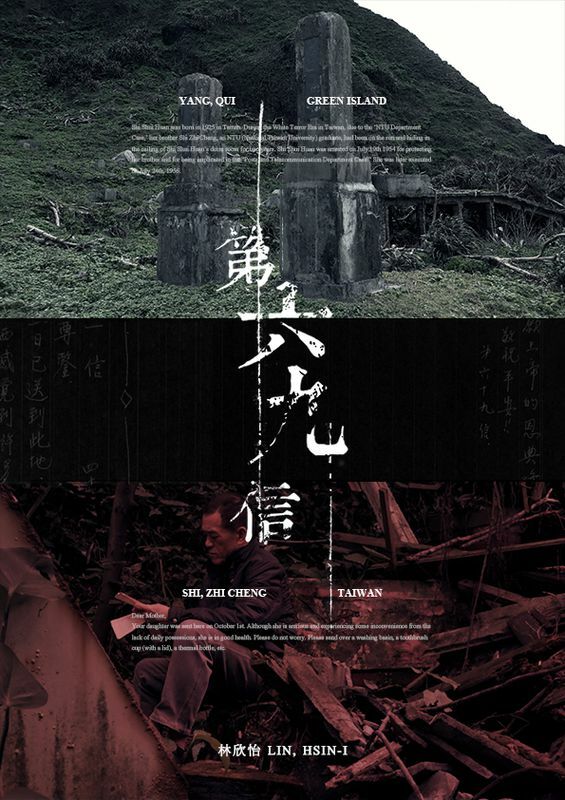 Through five chapters of intermixing the background of Taiwanese people, events and narrations, and a collection of unofficial history passed down orally, the documentary attempts to connect to a modern context.